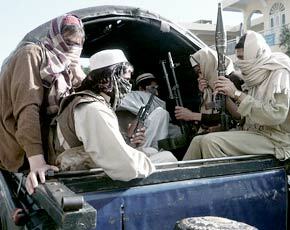 « Islamic Militants killed Four cops in an attack on Mansehra police check-post in Pakistan. This entry was posted on May 8, 2010 at 6:45 pm and is filed under Al Jihad, Al Qaida in Pakistan, Alertpak, Civil War in Pakistan, Lashker e Taiba, Mosque Terrorism, Pak sponsored Terrorism, Pak Talibans, Pak Terrorism, Talibans in Pakistan, Terrorism, The Dead Hand of Islam. You can follow any responses to this entry through the RSS 2.0 feed. You can leave a response, or trackback from your own site.